CKD Galbraith today announced the expansion of its Building Surveying team with the appointment of Jeff Wood. 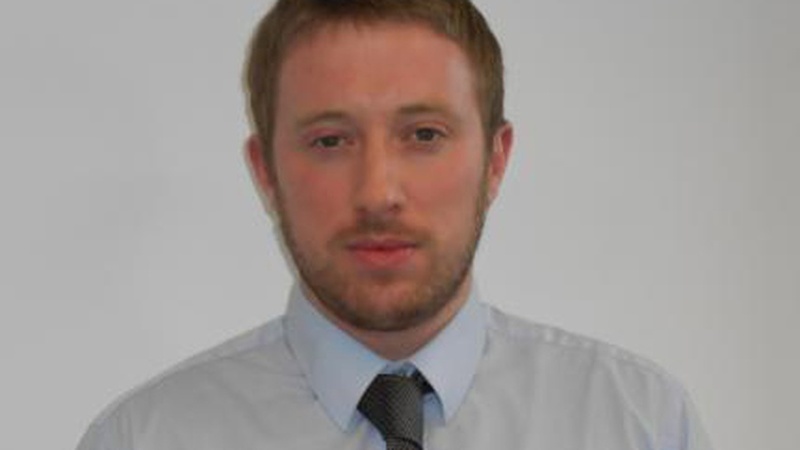 Jeff, who will be based in the firm's Edinburgh office, holds an Honours degree in Building Surveying from Glasgow Caledonian University and returns to Scotland after a two year spell working for London based surveyors Murray Birrell. 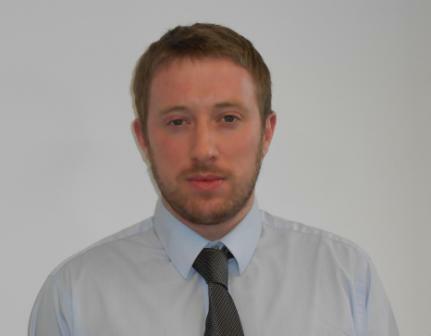 At CKD Galbraith he will work across the full range of the department's services including project management, contract administration, dilapidations and construction monitoring as well as a wide range of building surveying services in support of the Firm's property management team. Jeff said: "I'm delighted to have the chance to return to Scotland and join the team at CKD Galbraith. The opportunity to join such an established firm was one that I could not turn down. I'm looking forward to gaining further experience and progressing my career including the completion of my APC under the guidance of associates and partners at the firm." Martin Cassels, Building Surveying partner for the firm, said: "We are delighted to have Jeff on board and we believe he will strengthen the team in future months and years. We aim to continually grow the building surveying department and part of this strategy, as across CKD Galbraith as a whole, is the recruitment of the best young talent in the industry. We believe Jeff will help us achieve these aims and we look forward to working with him."